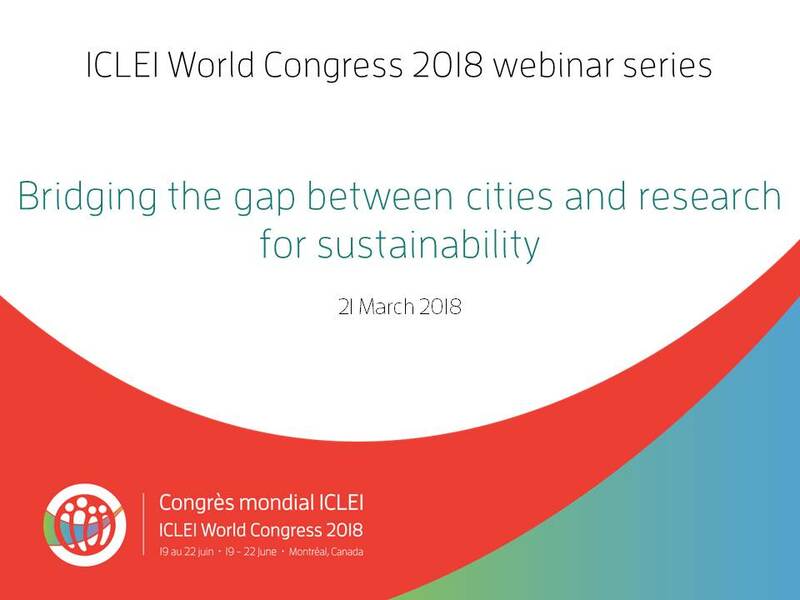 In the lead-up to ICLEI World Congress 2018, a series of webinars will kick off the conversation on key urban sustainability topics, which will be further explored and discussed in Montréal this June. The planned themes of the monthly webinars can be found below along with the recordings of the webinars which already took place. It is now widely recognized that human activities have reached a level that could result in abrupt and, in some cases, irreversible environmental changes detrimental to human development. Societies face increasing challenges such as climate change, jeopardized food security and water resource provision, and an enhanced disaster risk. 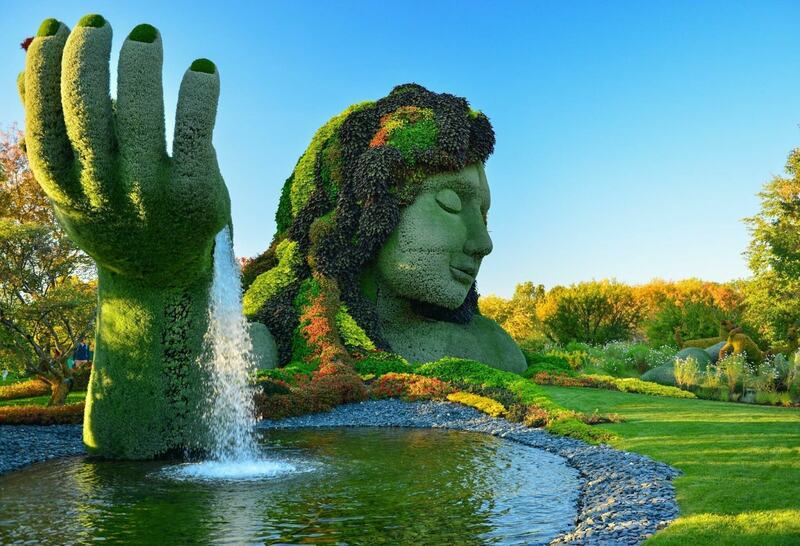 One approach to answer these challenges is to recognize the complexity of socio-ecological systems and the fact that they are dynamic, adaptable and possess the capabilities to be resilient and resistant. In this context, nature-based solutions (NBS) have recently been put forward by practitioners and quickly thereafter by policy to refer to the sustainable use of nature in solving societal challenges, while simultaneously providing human well-being and biodiversity benefits. The NBS webinar will focus on the benefits to people and the environment itself, to allow for sustainable solutions that are able to respond to environmental changes in the long-term. This webinar will go beyond the traditional biodiversity conservation and management principles by “re-focusing” the debate on humans and specifically integrating societal factors such as human well-being and poverty alleviation, socio-economic development, and governance principles. Cities and regions are facing major climate risks due to increasingly more severe and threatening natural events, from heat waves and droughts to severe storms and intense floods. Decision makers need data and science-driven sustainability and climate policies to guide targeted and efficient local action. 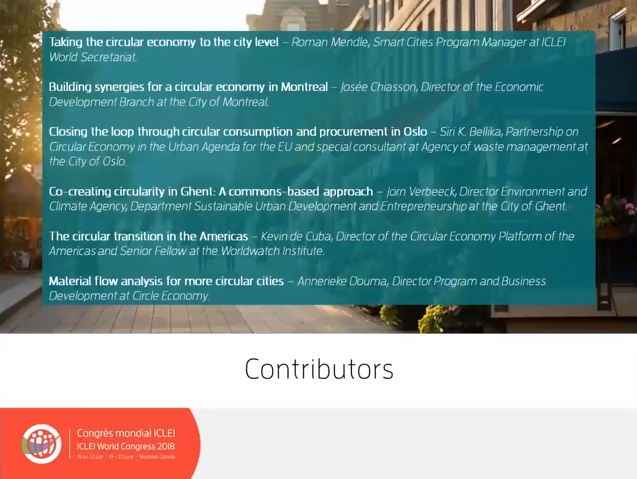 The webinar "Bridging the gap between cities and research for sustainability" addressed the challenges and opportunities of collaboration between researchers and practitioners for policy making in sustainable urban development. 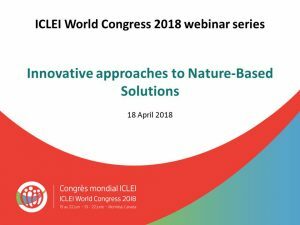 Showcase the opportunities for networking and cooperation for NBS at the ICLEI World Congress 2018. London - a natural capital? ICLEI and NBS : Mainstreaming biodiversity into sustainable development plans for a rapidly urbanizing world. The recording of this webinar will be available soon after the broadcast.